Being Proactive in your Tax Life | Accounting Questions, Tax Tips, Personal Finance Topics and More! Tax season is already in full swing. By the time you read this article you should have received most, if not all, of your tax documents. Be kind to your CPA, please do not wait un til the last minute to drop off your items. A recurring issue that I see this year, as in years past, is the transfer of personal information, encrypted via email. To protect my client’s privacy and to minimize the possibility of identity theft, any document that has a social security number or confidential information, is uploaded to a secure portal or sent encrypted via email. The pros and cons of today’s great technology is the ease in which we can share information. 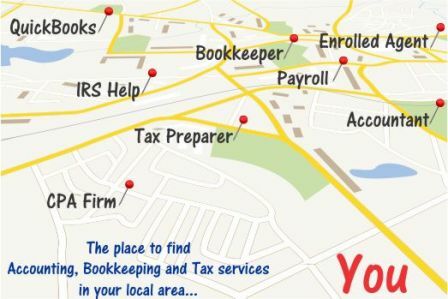 I provide access to a secure portal to upload and download any and all tax related information as do many other CPAs. For your own security, please make use of these portals. I have written numerous articles about many of the tax law changes that became effective 1/1/18. Due to the significant amount of changes, most people will see a noticeable difference in their 2018 tax return. Some people were a little more proactive than others, reaching out during the year to see what the true impact will be on their taxes. Others prefer to take the wait and see approach. When it comes to tax planning, the best approach is proactive. Once we pass 12/31, with the exception of an IRA, there is nothing left to do for that tax year to mitigate taxes, penalties and/or interest. You may not be able to implement any tax savings for 2018, but now is a great time to start planning for 2019. You will be scheduling an appointment with your CPA, if you have not already done so. Take this opportunity and ask what you could do now and in the upcoming 9 months to reduce your tax liability for 2019.